Ever had to find the time to allow a whole class to present their prepared speeches. I know there is an argument for public speaking and allowing students to gain confidence speaking in front of a group but there are times in the year when you just can not allocate a full day or more to speeches. Here are a couple of apps where the students are still presenters but do so digitally. This means they can share the presentation, embed it in the digital portfolio and even let mum and dad see their work. Some of these even allow you to create an avatar or use a photo and then import it into the app to have your students present as themselves. Let me know in the comments if I have missed any you like to use. 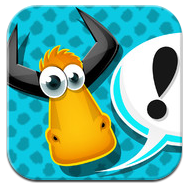 Tellagami (rhymes with origami) is a quick and easy way to create and share a short stories. 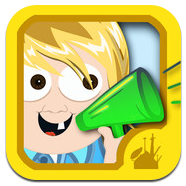 Just select and customize a character, add photos and your own voice and then share your Gami with friends. It’s simple and easy to create in seconds! It can be a fun way to tell a story. It can be a web series or video story. It can be a your voice or one chosen from a series of pre-populated voices. 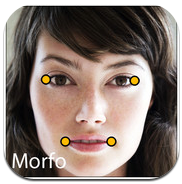 Use Morfo to quickly turn a photo of a face into a talking 3D character! Once captured, you can make your character say anything you want. Want to show off your awesome 3D creations to the world? Easy! Record a message and post a video of your talking character right to social media! Use Morfo to create the coolest way to present short stories. Gulf Talk will give you the tools to make your own talk show by uploading a recording of your own voice or any speech or lecture that you choose. 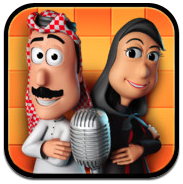 You then choose two characters and Gulf Talk will animate a conversation between the two avatars, which you can then upload to YouTube or other social media outlet of your choosing. 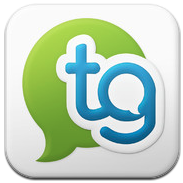 Gulf Talk is a free download on the App Store. Gabit is a way to design and animate talking cartoon avatars. Choose from many predefined characters or design and dress your own from scratch! Once you’ve selected or designed your Gabit, tap the record button to make it talk. Don’t forget to adjust your character’s voice pitch after recording! Customize your Gabit even more by taking a picture as your custom background. Make and share custom videos with the first talking app that lets you choose from unlimited characters and 6 unique voice styles. 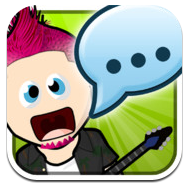 Pick custom backgrounds or add animations while making a Talking WeeMee on your iPad! WeeMees react to your touch repeat everything you say with custom voices and make allows you to make a movie of your creation. Take a new photo or grab one from your Library, Facebook albums, or the Internet and add an animated mouth for your image to speak any words or speech you create. Record the message and change the voice pitch. Make multiple people talk and have back-and-forth conversations. Send your videos in a text or email, share it to social media, or save it to 'My Videos' to watch it again and again. iFunFace lets you create videos simply using a photo and creating an audio recording. 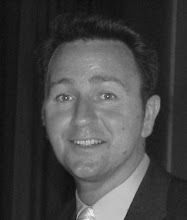 Their unique speech analysis technology automatically creates the animation for you. Take a new photo or select one from your existing albums then just identify the face and mouth of one or multiple characters and record your audio and select a voice filter. Share your creation or save it to your camera roll. 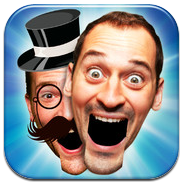 Face Talk lets you record a video of your talking photo. Videos can be saved to the photo library, emailed to others, or posted directly to social media. Load a photo or take a new one directly from within the app. Face Talk uses your devices microphone to record your voice. Face Talk also features a Playback mode to quickly and easily re-watch your videos. 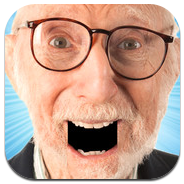 Load a face from your photos or take a new picture, fit it to FaceJack’s mouth guides, and start putting words in its mouth! FaceJack uses your device's microphone to record your voice. With an iPad you can even hold the device in front of your face to talk to others, or set it up like a picture frame and watch it speak back to you from across the room!